New York City – Mark Ronson and Aaron LaCrate this Friday! 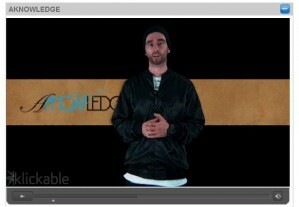 Karmaloop Men’s Buyer Holland Smith puts you on to the dope new gear from Aknowledge. Check it out. The Daily Loop covers new LRG, Urbanears, Jessica Simpson’s rack and The Kelly Show. 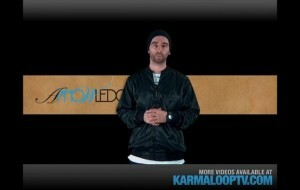 Check it out as Karmaloop Men’s Buyer Holland Smith puts you on to the dopest new gear from Aknowledge.